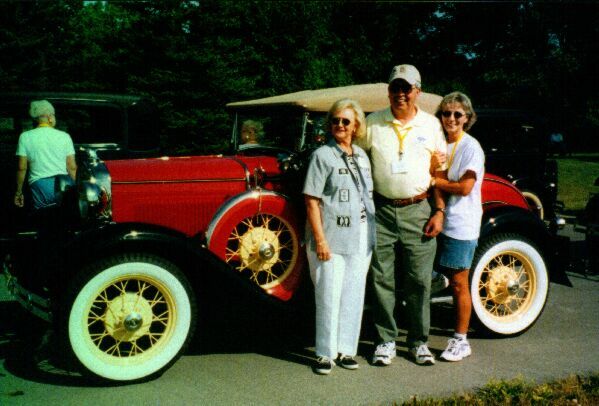 Buck's "Roddy Car" and "Redhead"
Buck Wellborn is the proud owner of two beautiful Model A's. 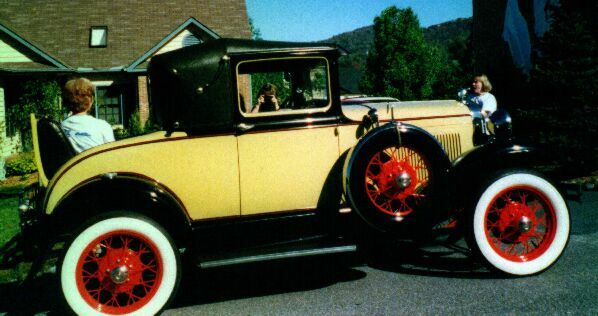 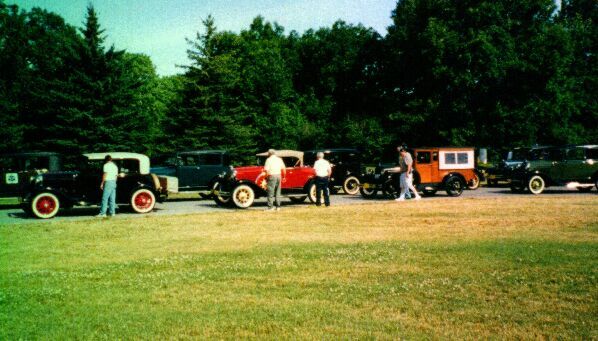 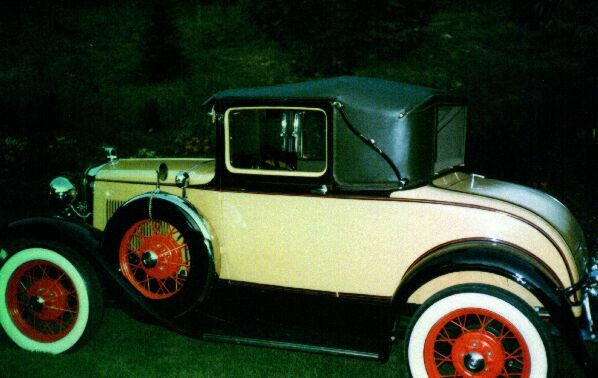 Buck's first Model A was a 1931 Sport Coupe called the "Roddy Car" as it used to belong to Raymond Roddy. 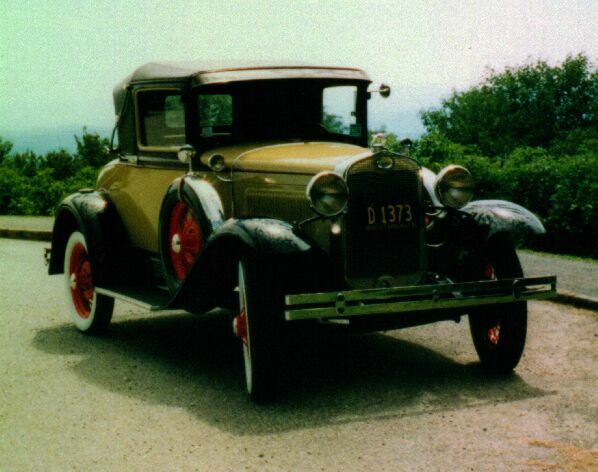 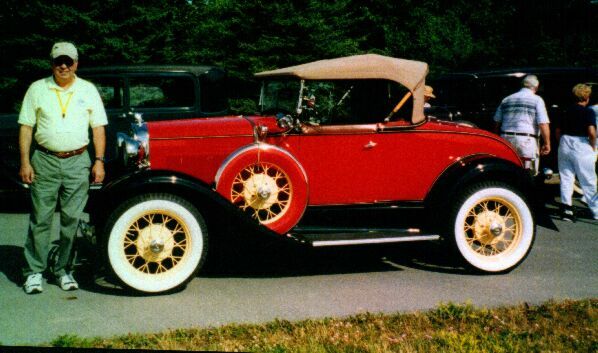 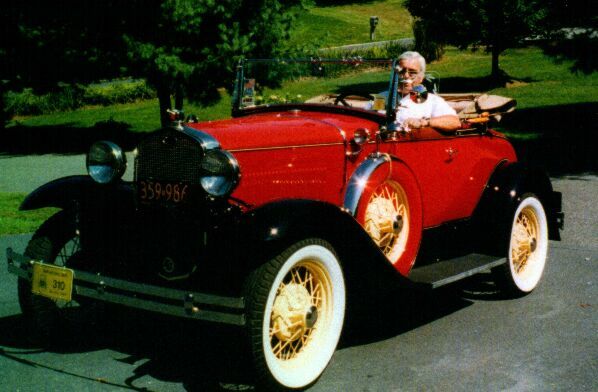 Buck's second car was a 1931 Deluxe Roadster which Buck had completely restored in 2000. 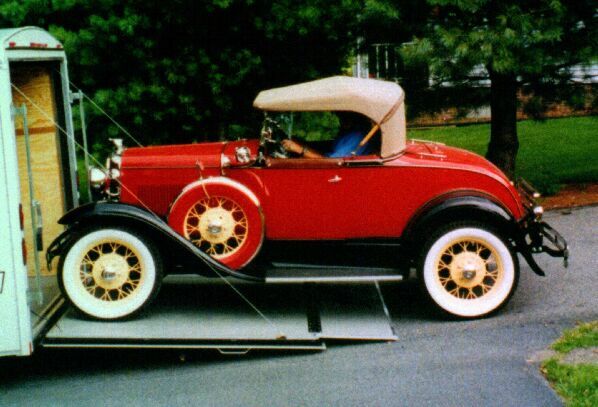 This car is affectionately called the "Redhead". 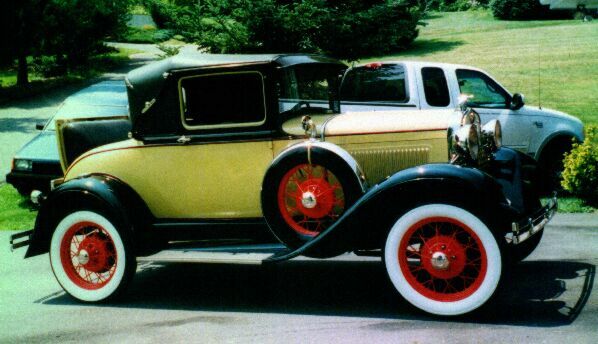 Check the pictures below to see both of Buck's cars.